The successful candidate will have a strong academic background and will have gained matrimonial experience within well-respected firms. They will be skilled at building lasting working relationships with clients, willing to play an active role in the team’s business development activities and will have a demonstrable drive to contribute to the matrimonial team’s ongoing success. They will be part of a friendly and supportive team. The successful candidate will be expected to be actively involved in marketing, which may include speaking at seminars and other events as they arise and should therefore be comfortable with public speaking. 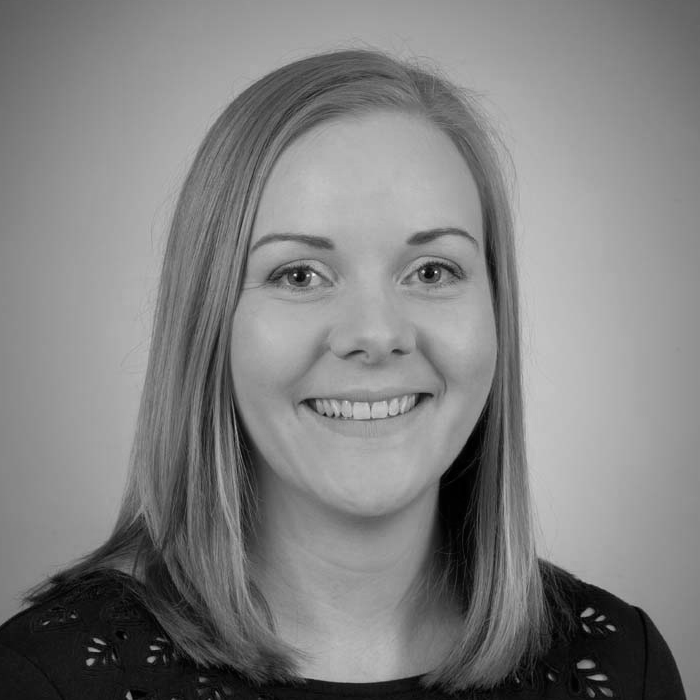 Contact Clare Thomas with your CV at [email protected] or simply call on 01473 407149 for a confidential discussion.